Nectarinia chloropygia Jardine, 1842, Aboh, River Niger, Nigeria. 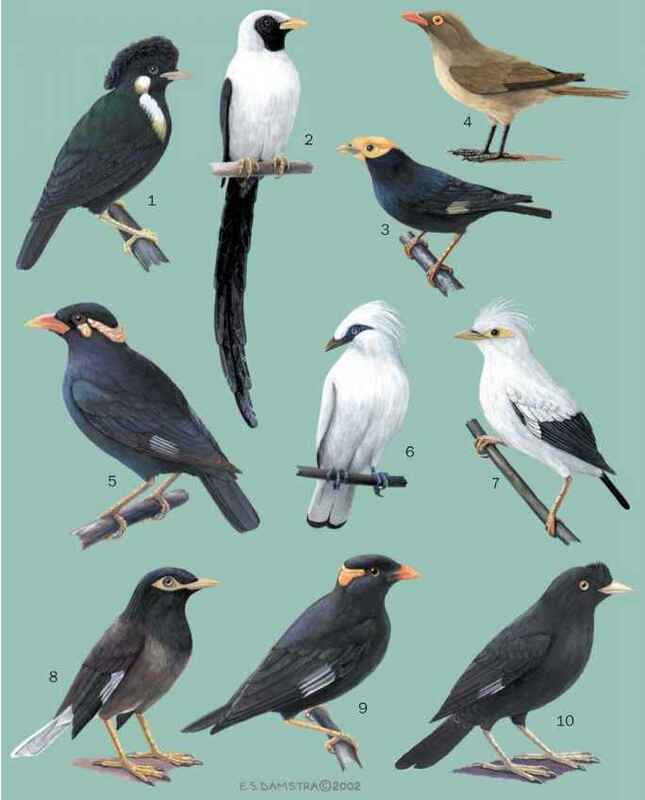 Four subspecies. French: Souimanga a ventre olive; German: Olivbauch-Nektarvogel; Spanish: Nectarina de Vientre Olivo. 4.1-4.3 in (10.5-11.0 cm); male 0.17-0.28 oz (4.7-8.0 g), female 0.18-0.26 oz (5-7.5 g). Glossy dark green forehead to back and throat; scarlet breast, brown wings and tail, and olive belly. C. c. bineschensis: southwestern Ethiopia; C. c. chloropygius: southeastern Nigeria to Angola; C. c. kempi: Senegal to southwestern Nigeria; C. c. orphogaster: Congo River basin and northeastern Angola through Democratic Republic of the Congo to Burundi, southern Sudan, Uganda, Kenya, and northwestern Tanzania. Lower levels of trees and bushes at edges of forests and in clearings, plantations, mangroves, farmland, well-wooded savanna, parks, and gardens. Noisy, active, tame birds with a rapid flight. Territorial and aggressive to other sunbirds. Commonly feeds on flowers of Hibiscus spp., bougainvillea, and other garden flowers, but also attracted to banana, cassava, and coffee flowers; takes small insects, spiders, and seeds. One to three white or gray eggs laid in untidy oval nest made from grass, dead leaves, and bark, and suspended from bush or palm. Parasitized by emerald cuckoo and by Cassin's hon-eyguide (Prodotiscus regulus).